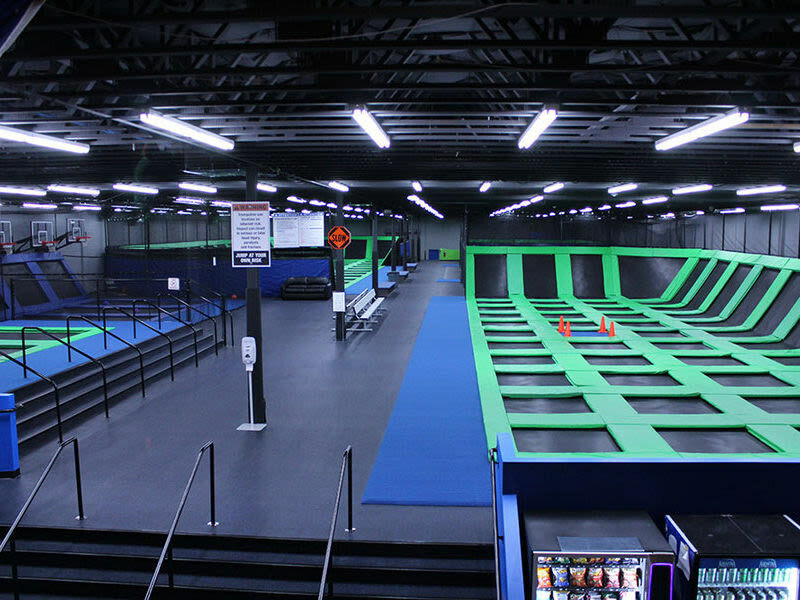 The Wairhouse Trampoline Park is Salt Lake City's premier recreational facility. 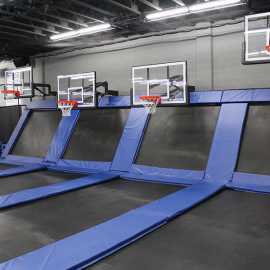 With more than 30,000 square feet, The Wairhouse is home to 2 full size Dodge Ball courts, 4 Slam Dunk Basketball Lanes, a huge Open Jump Court, a Foam Pit, and the largest Kids Court in the Country. 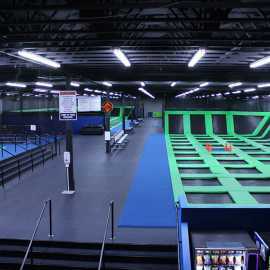 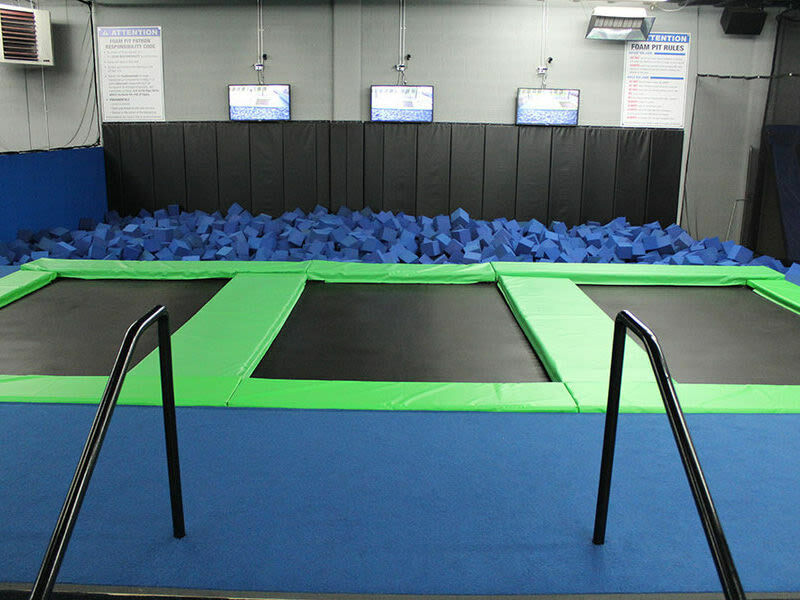 In all there is a total of over 15,000 square feet of trampoline area. 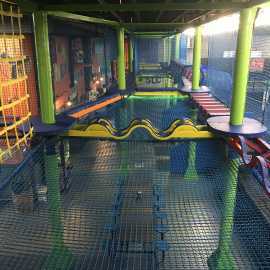 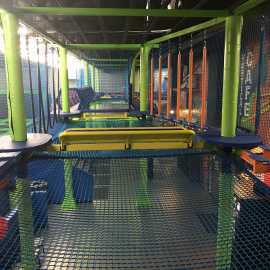 In addition to the trampolines The Wairhouse also has a large arcade area and a large café serving delicious snacks, drinks and ice cream. 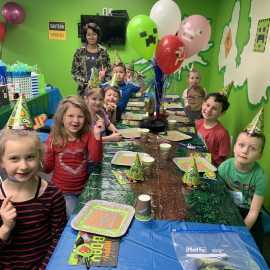 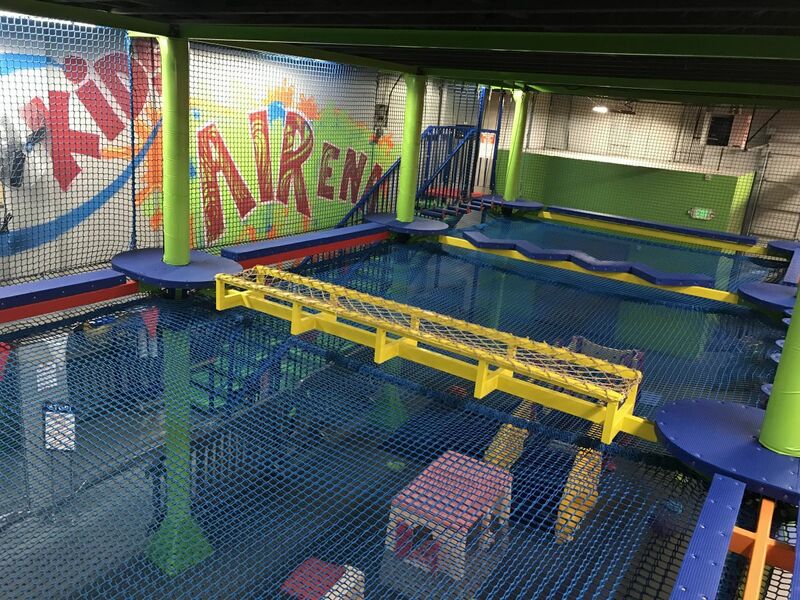 If you are looking for an ‘out of this world’ birthday party, come celebrate at The Wairhouse Trampoline Park. 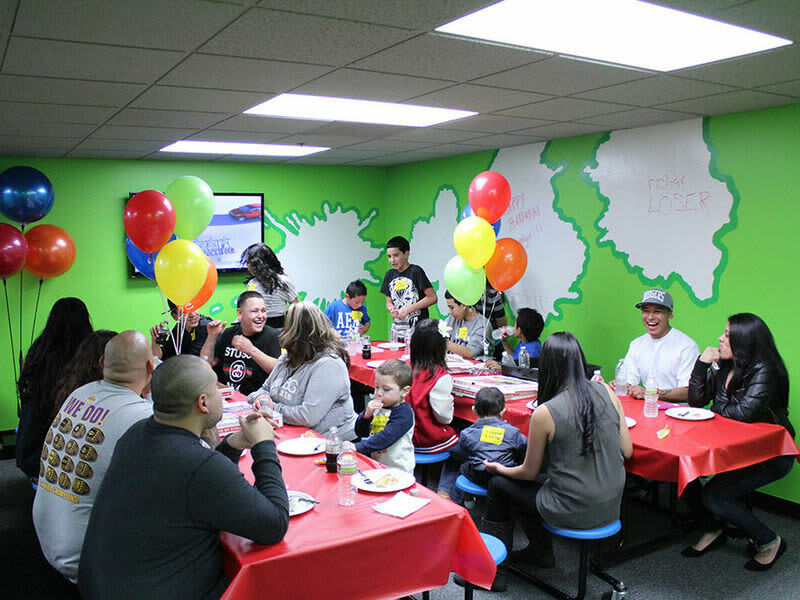 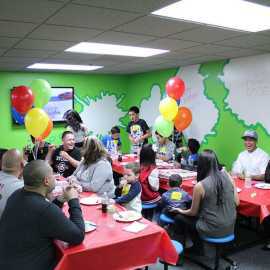 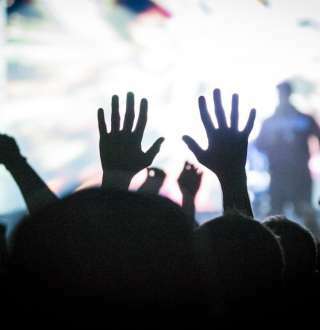 With 5 private party rooms, as well as an Open Air party area seating up to 125 guests, we will make your party a hit! 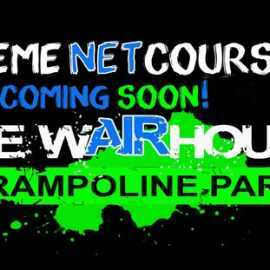 Or, how about breaking out of that coporate rut and planning your next office retreat at The Wairhouse. 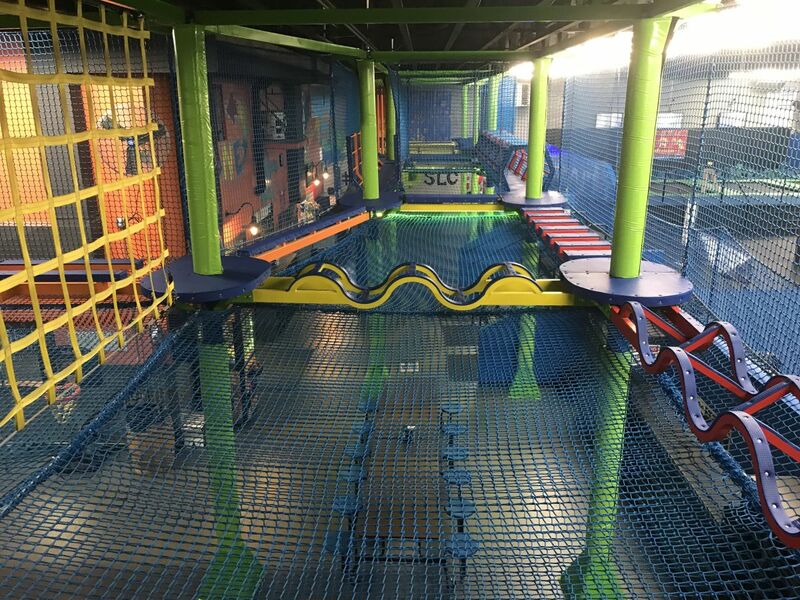 No matter what the occasion, The Wairhouse Trampoline Park is the place to make new memories and feel like a kid again! 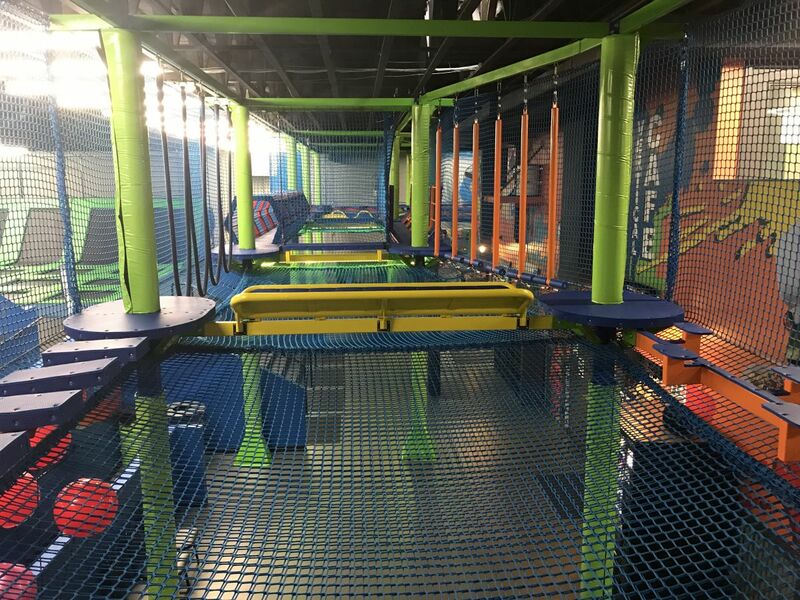 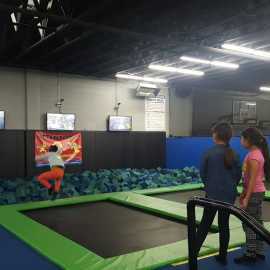 With our Airobics workout classes, The Wairhouse Trampoline Park is also a great place to get a full body workout, and burn more calories than running. 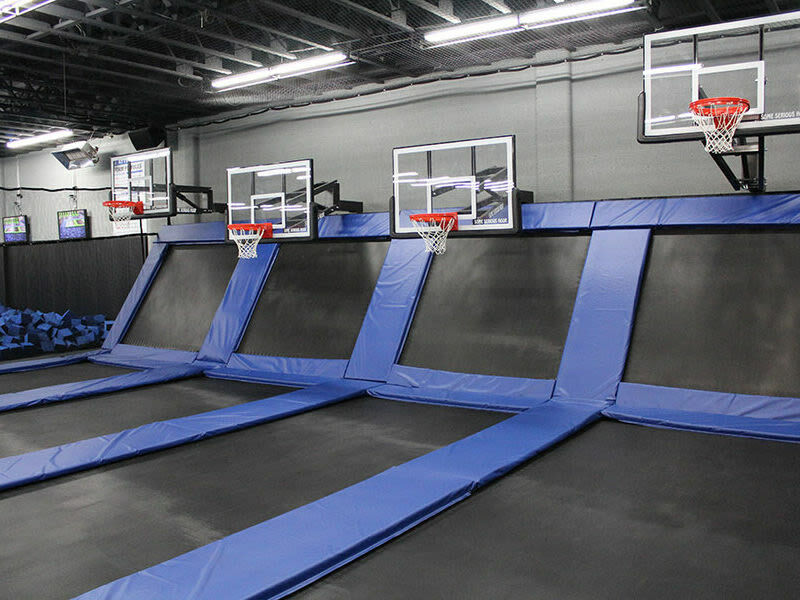 Studies have shown some of the benefits of rebounding include: stimulating your metabolism, reducing obesity chances, improving circulation and strengthening all muscles, including the heart. 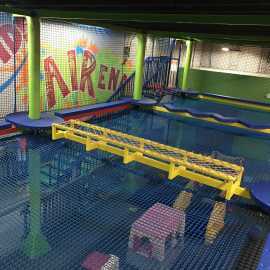 Get a “jump” on your visit by filling out your waiver, reserving your special event or booking your jump time online!